At Grade Potential, we are always looking for competent, reliable and enthusiastic independent contractor tutors. 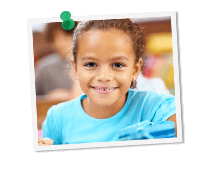 Our contract tutors help students in all subjects at the elementary, middle school, high school and college levels, and we typically contract with college students, grad school students, industry professionals and credentialed teachers. If this sounds like a good fit for you, we’d love to hear from you!